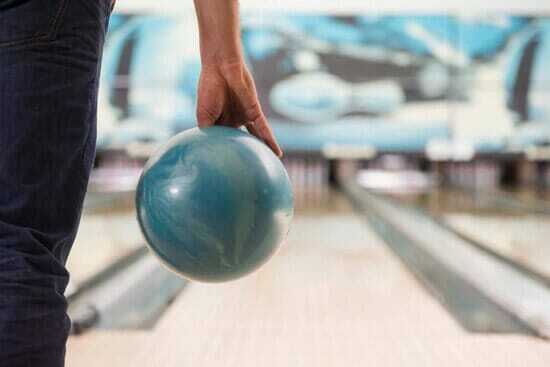 Visit Millennium Bowl for a fun bowling environment. 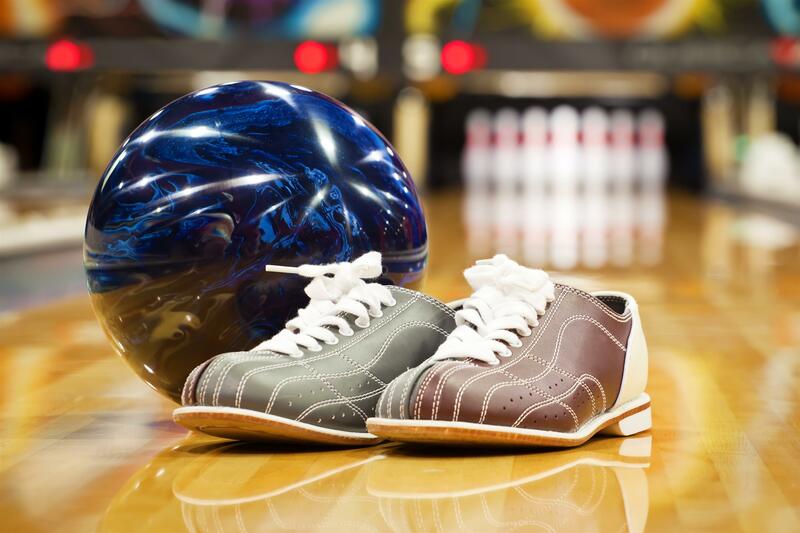 We are a full-service bowling center with the latest technology in bowling. 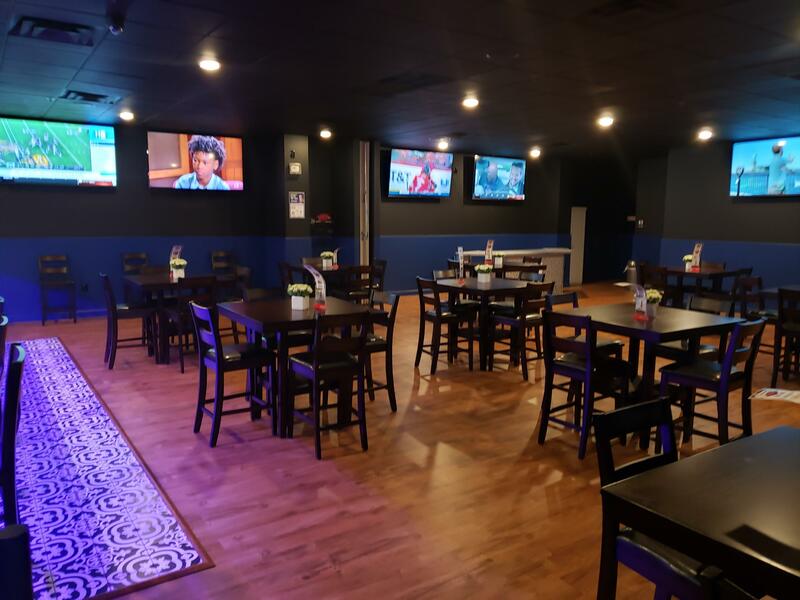 We also have full-service bar and restaurant so you can enjoy a few drinks and delicious food while bowling with family or friends. Whether you're having a birthday party, a corporate event, or if you're here just to have a fun night out, you can be sure to have a great time.